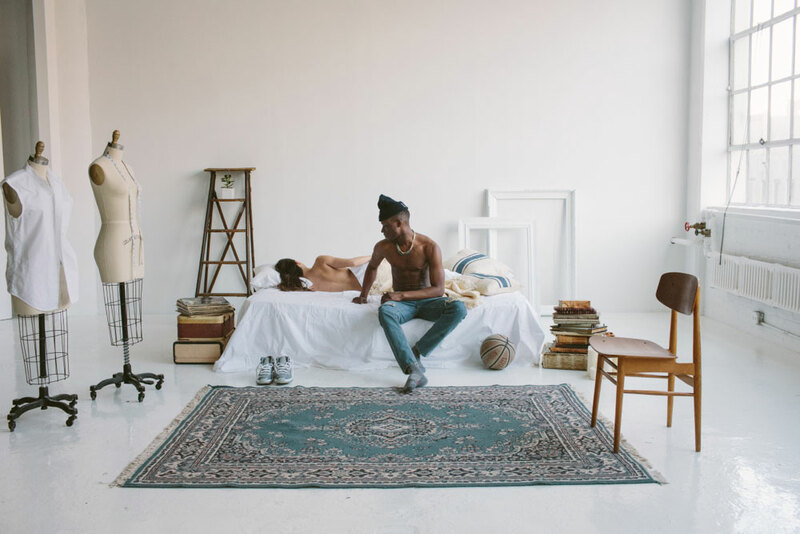 Flourishing New York fashion label Aimé Leon Dore are releasing a celebratory capsule collection to commemorate their first anniversary. 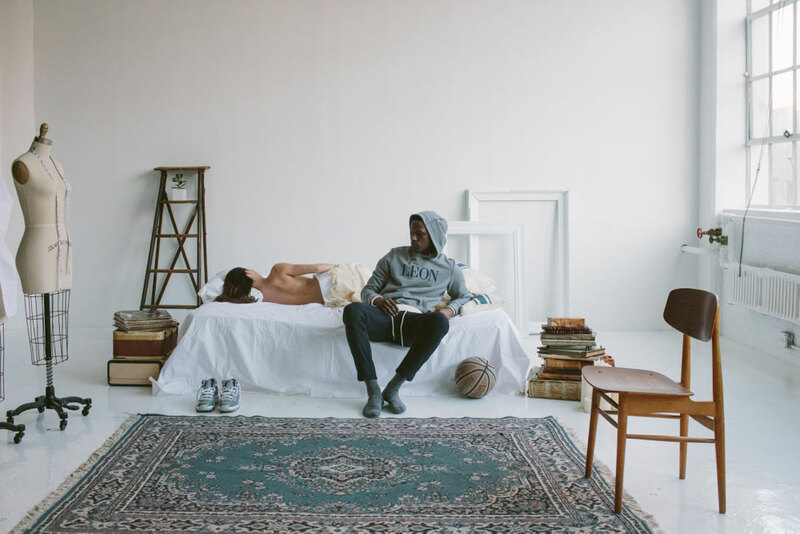 The 8-piece commemorative, dubbed the ‘One Year Anniversary Capsule Collection,’ is comprised of your everyday streetwear staples; hoodies, crewnecks, wool flannel pants, waffle-knit thermals, beanies, and last but not least: stonewashed denim. 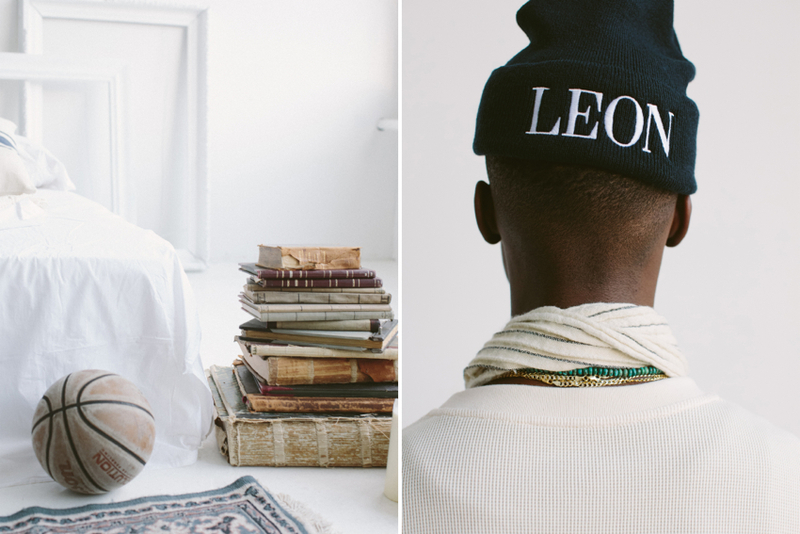 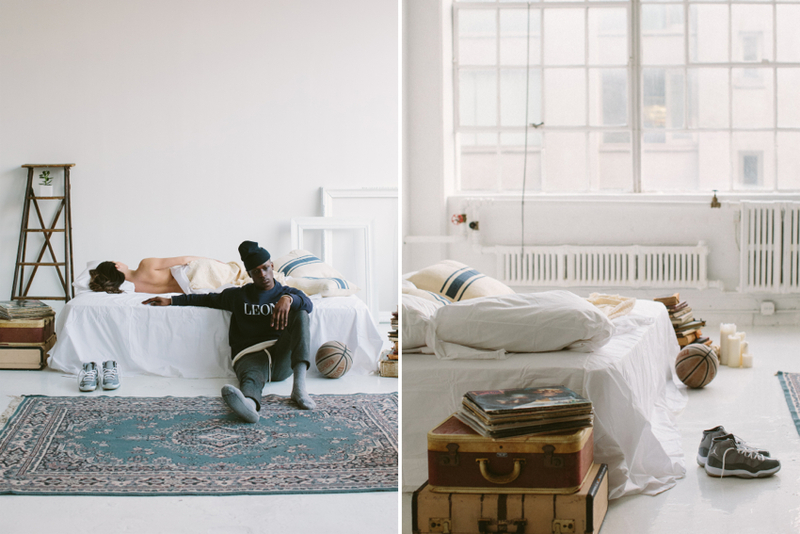 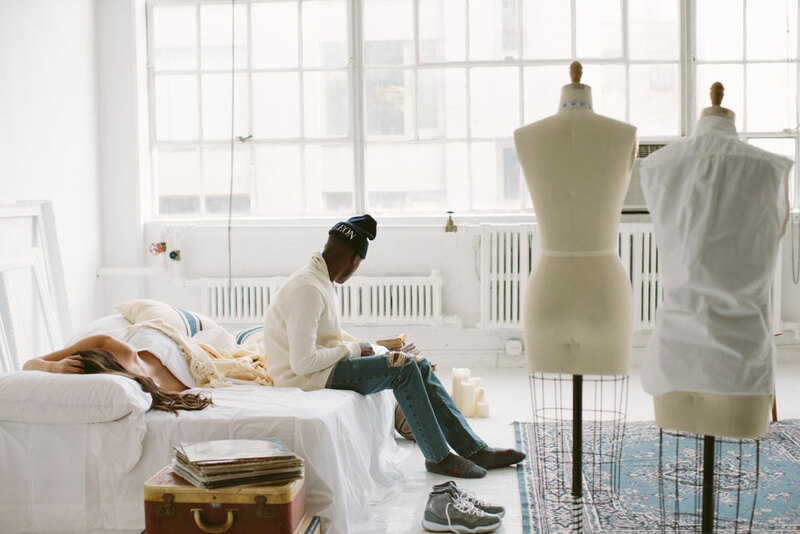 Produced in its entirety right there in New York City, Aimé Leon Dore breathes the Big Apple into their cozy, minimalist, streetwear garments in spirit, design, and creation. 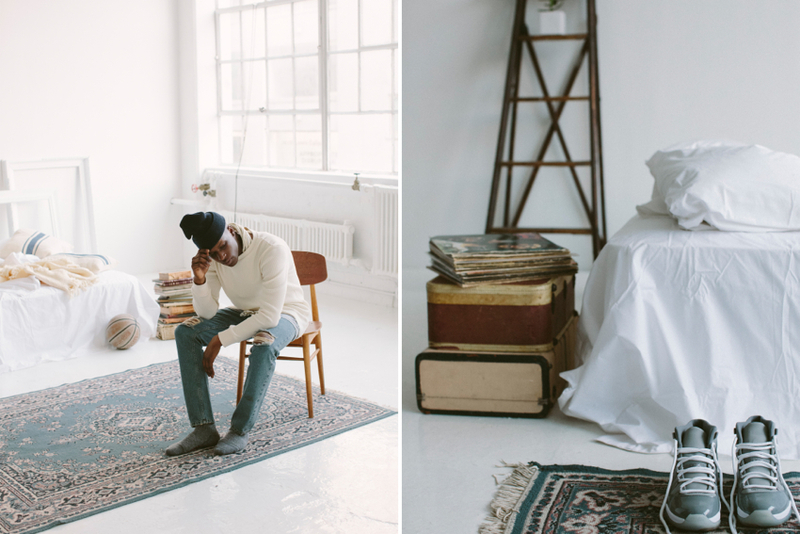 Enjoy the lookbook below. 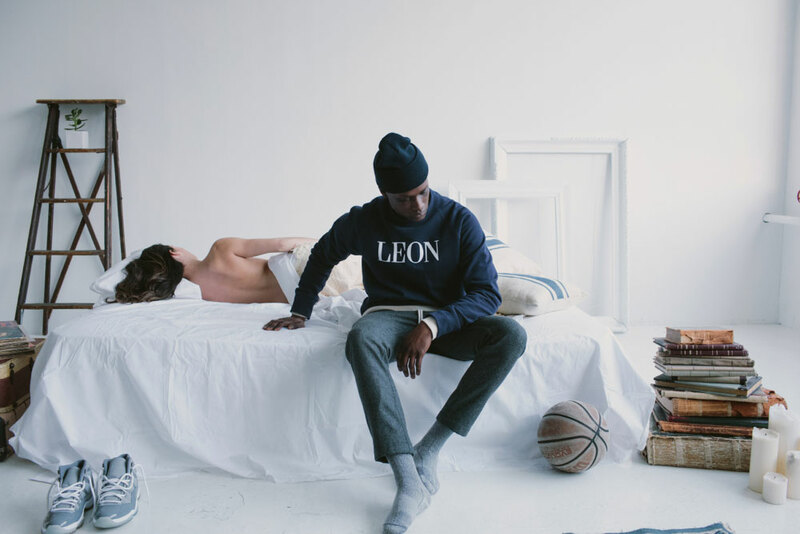 As of today, February 5th at 11:00am (EST), Aimé Leon Dore’s One Year Anniversary Capsule Collection is available for purchase via aimeleondore.com.